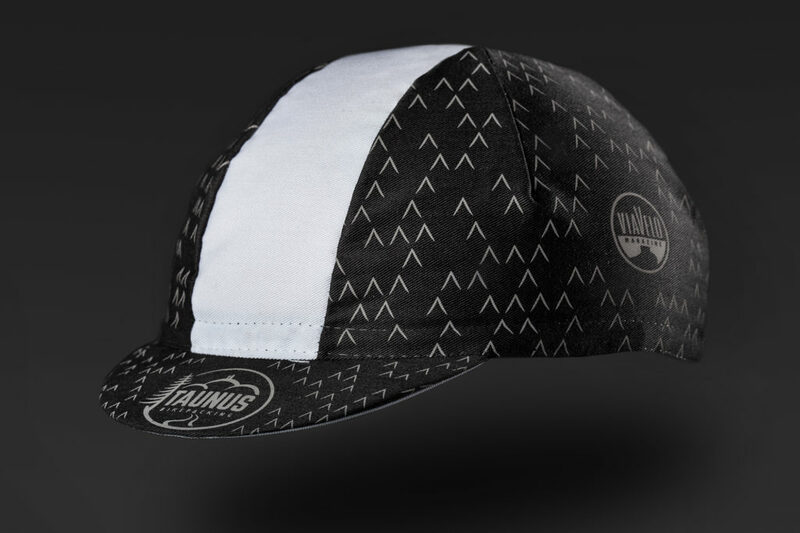 Whether it’s to protect from rain or scorching heat this time or simply as a souvenir, there’s an exclusive cycling cap in it for everyone starting. 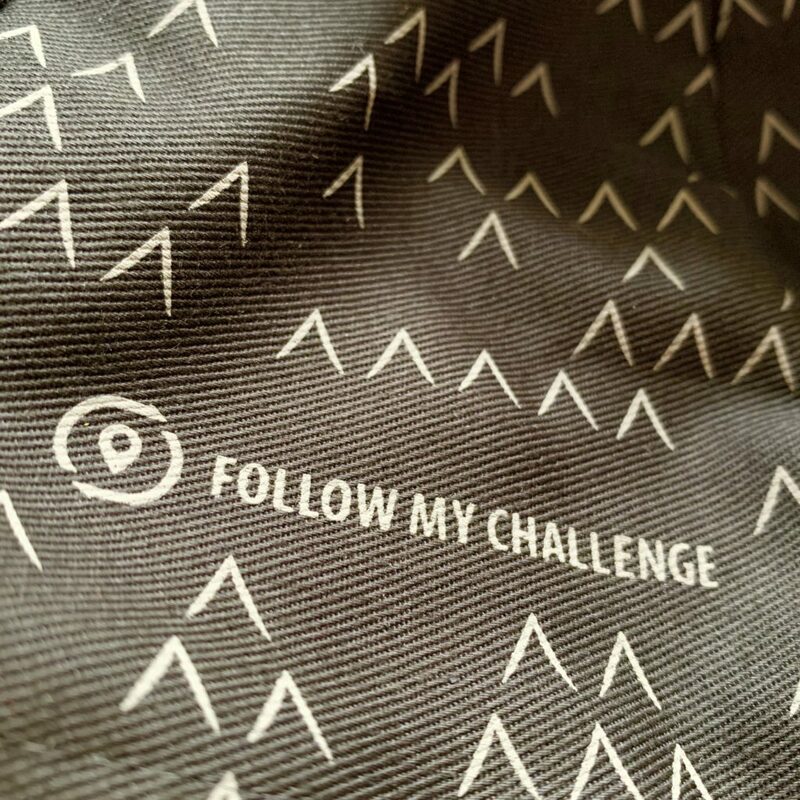 Designed by 2018 finisher Stephan van Raay of ViaVelo magazine and realized with the support of Follow My Challenge – you can’t buy these anywhere! 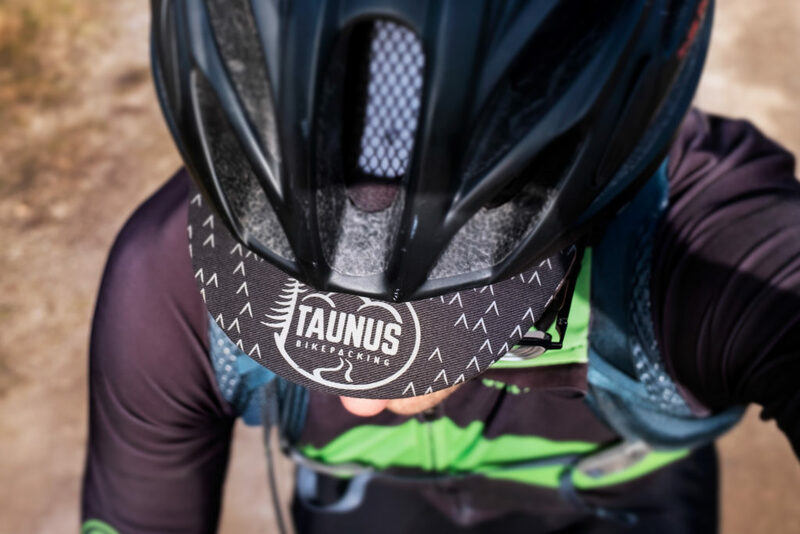 In a nod to the original inspiration, the caps will be customised with each riders start numbers for the second edition of Taunus Bikepacking. There’s only ten left.. Welcome to an experiment: Taunus Bikepacking – a self supported adventure. 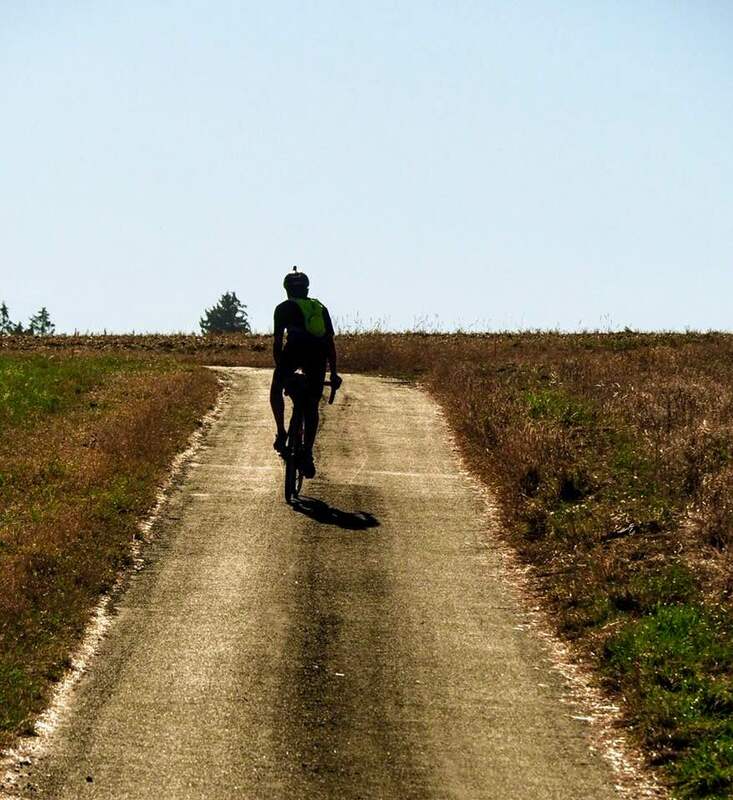 Willkommen zu einem Experiment: Taunus Bikepacking – ein Selbstversorgerabenteuer.